Genae is a Nia White Belt and an AFAA™ certified group exercise teacher with a love of many types of movement. She has a background teaching classes in various forms of Zumba® and SilverSneakers®, Drums Alive®, Stretch, and Nia. 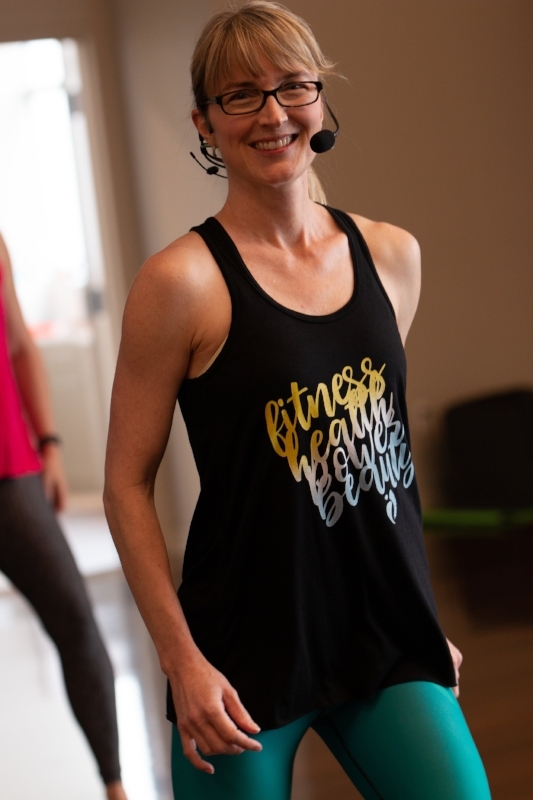 Her passion is to share her love of music and movement with others, foster commUnity, and help people of all ages improve their levels of fitness and well-being. Genae has a Bachelor of Arts in English from Louisiana Tech University and Post Baccalaureate in English Literature from the University of New Orleans. She loves to cook and bake, travel, and spend time loving life's amazing journey with her husband and daughter.